You know that your business needs to have a strong online presence. It’s no secret that this makes it much easier for any company to stand out, get noticed, and grow into a stronger organisation with better sales and a better brand identity. But do you know all of the rules that make a difference between good web copywriting and bad content? From editing to creation, there are a lot of different things to pay attention to here. 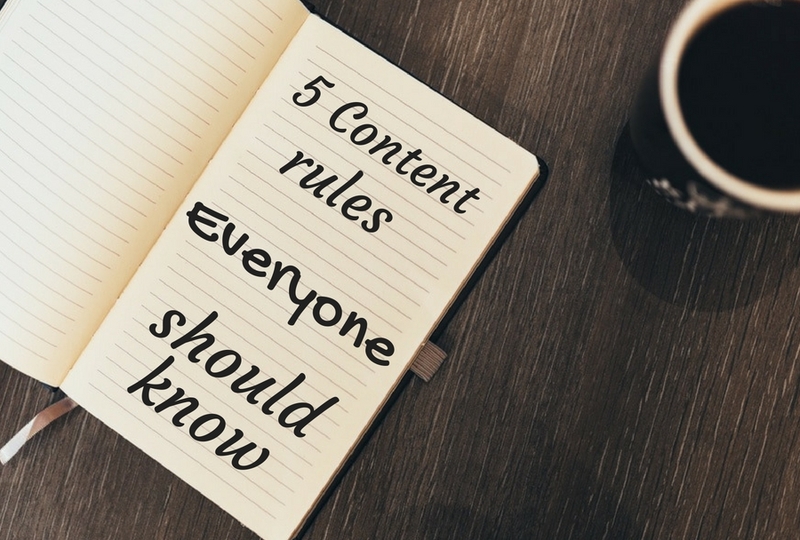 Let’s look at the five key web copywriting and editing rules everyone should know. It could help your company get better results online. Quality – It all starts with the basics, and the basics of web copywriting are simple. You need to develop quality content that actually matters to prospective visitors. If you fail to do so, you’ll struggle to get the attention that you deserve. Try to keep generating quality content that visitors to your site or blog will actually want to know about and will find useful. Otherwise, they’ll be more hesitant to visit you at all. Unified branding – This is one that is often overlooked. The online marketplace involves a lot – social media accounts, blogs, websites, email campaigns, and more. You need to use all of these effectively, but you also need to be sure that you’re creating a unified brand identity when you do. Engagement – You want to actually engage with visitors and users, especially on your blog or social media pages. For example, when you’re asked a question you should answer it quickly. If someone posts a comment on a blog post, try to respond to them in some capacity. This level of interaction helps show visitors that you actually pay attention to them and care about their business. Consistent updates – Stay consistent, no matter what. Try to pick one or two days a week to upload a blog post, and do so every single week. Focus on at least two social media posts each day as well. When you are generating quality web content every day, you’ll become a much more reliable source of information for visitors and customers. Editing – Finally, editing really matters. (Real Business UK) For example, did you know that 59% of people say they will avoid using a company with obvious editing issues in their website or marketing material? From proofreading for grammar and spelling issues to just tightening everything up to ensure your brand is presented consistently across all online platforms, be sure that you don’t overlook editing in any way. These five rules will help you get better results from your web copywriting. Our team can help you create content as well as provide high-quality online editing for any content that you generate yourself. We’re here to help, so contact us today.